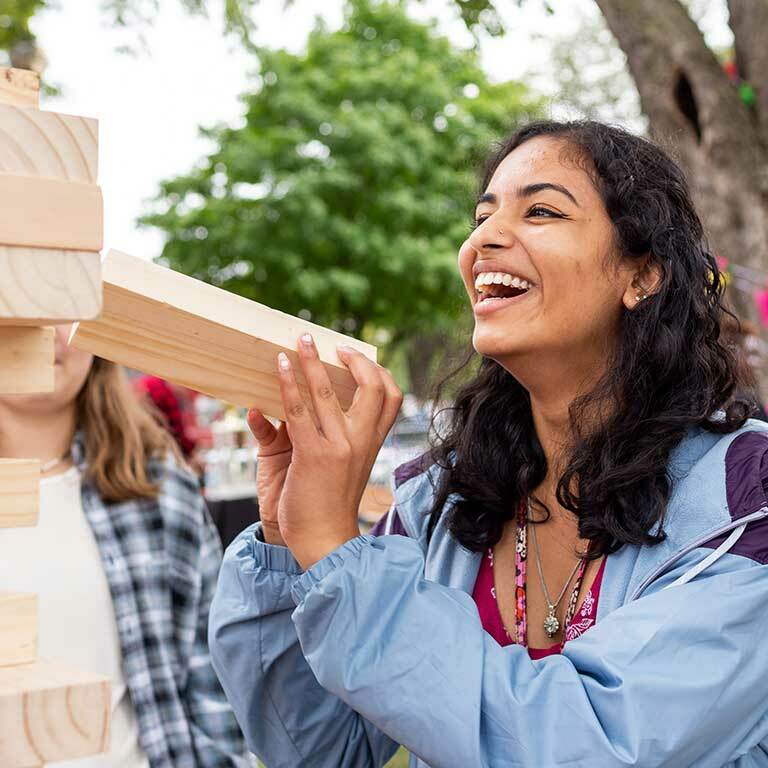 September 22, 2018 10:00 a.m.—6:00 p.m. 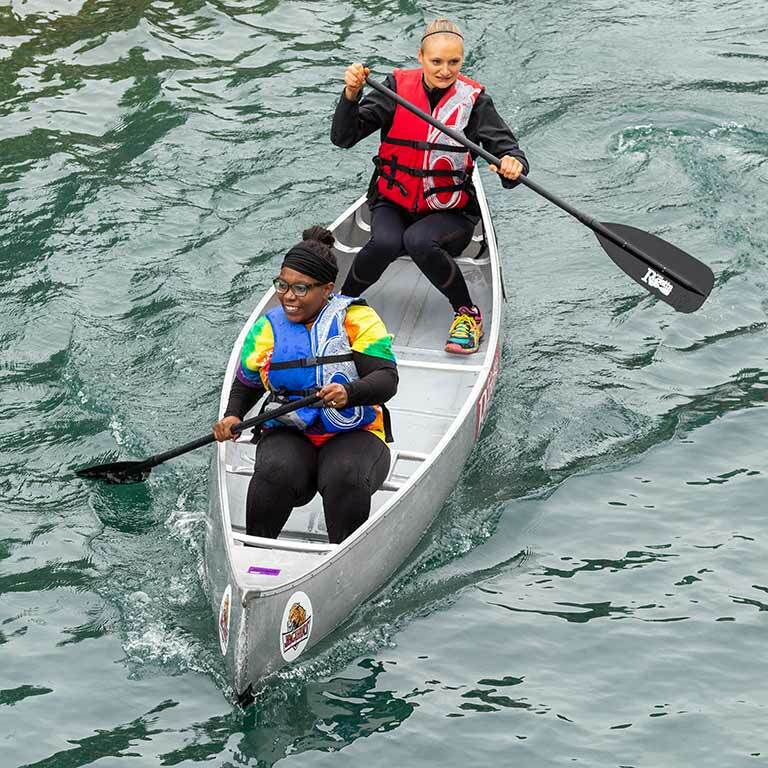 The Indiana University-Purdue University Indianapolis (IUPUI) Regatta is a half-mile canoe relay race on the downtown Indianapolis canal held in mid-September each year. 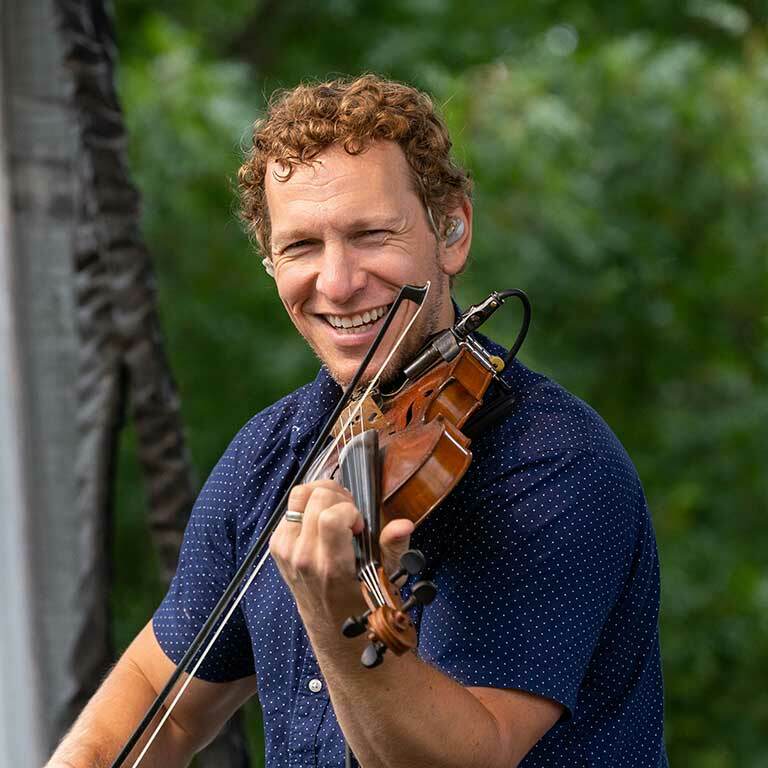 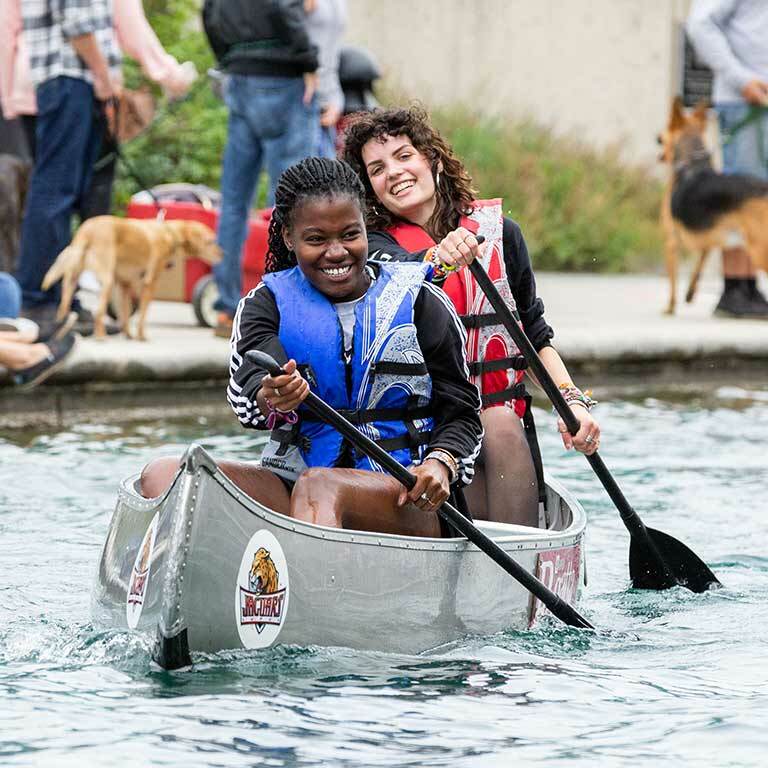 The event utilizes the downtown waterway from 11th Street (Admiral Spruance Basin) to Walnut Street (Walnut Street Basin) for not only a boat race, but an interactive festival for those who attend. 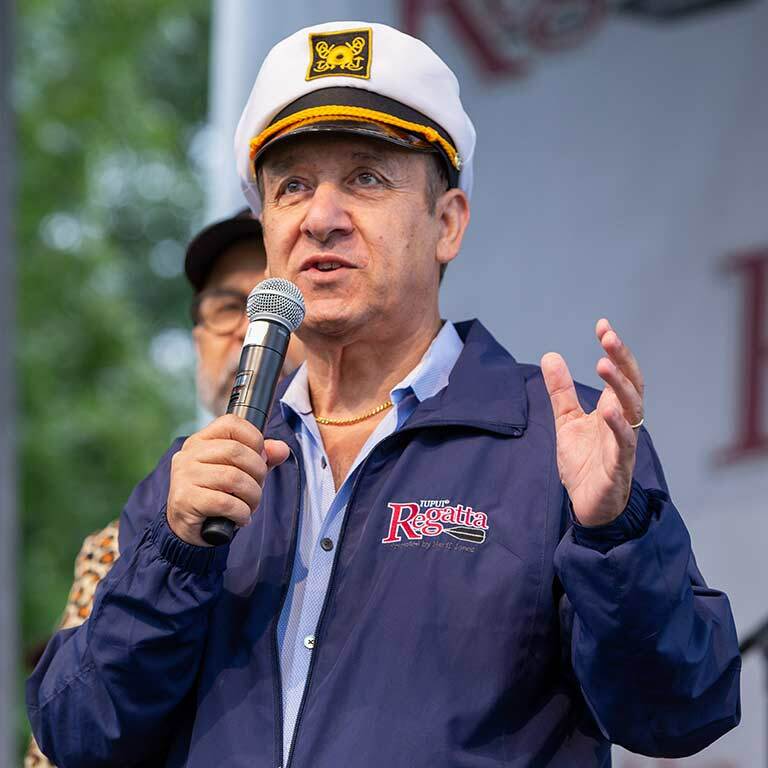 The number of people who have attended the event has grown from eight hundred attendees in 2009 – our first year – to nearly 10,000 attendees in 2014. 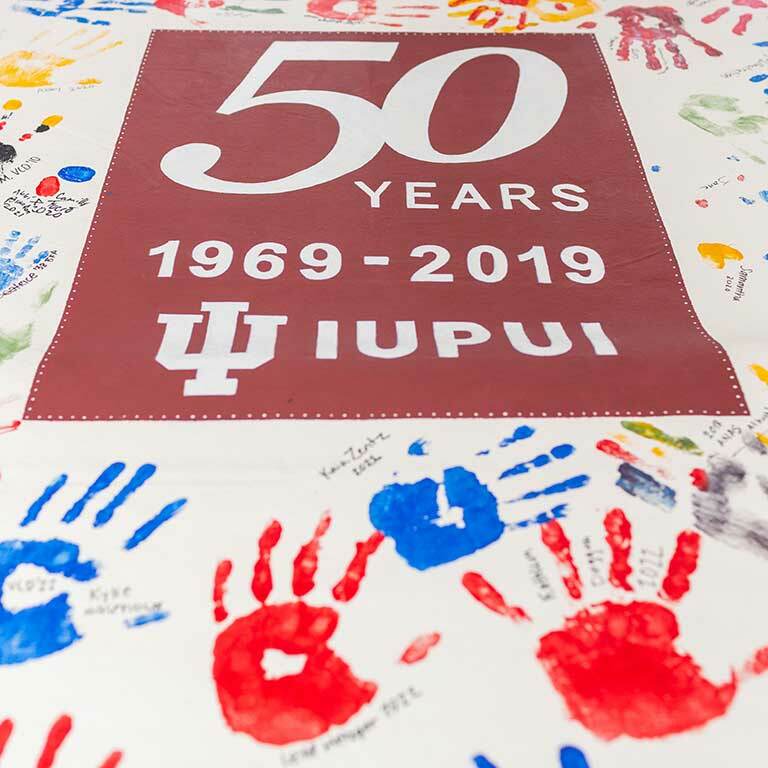 This increase in attendance is not limited to just students, faculty/staff, and alumni, but now also accommodates an increasingly diverse audience from the Central Indiana area. 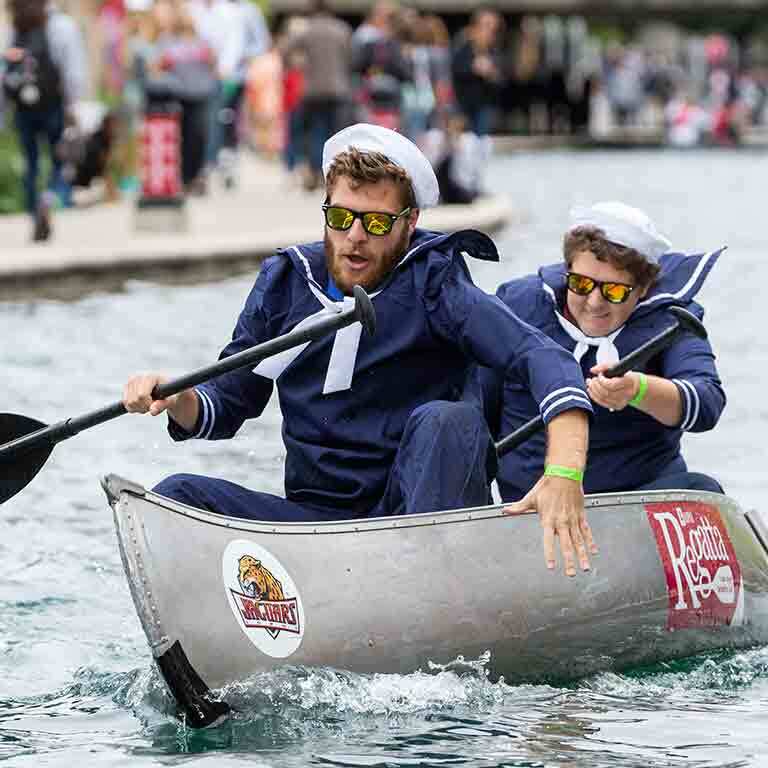 The IUPUI Regatta is the largest student-planned event on campus and is sponsored by the IUPUI Student Organization for Alumni Relations (SOAR), IUPUI Alumni Council, and the Indiana University Alumni Association. 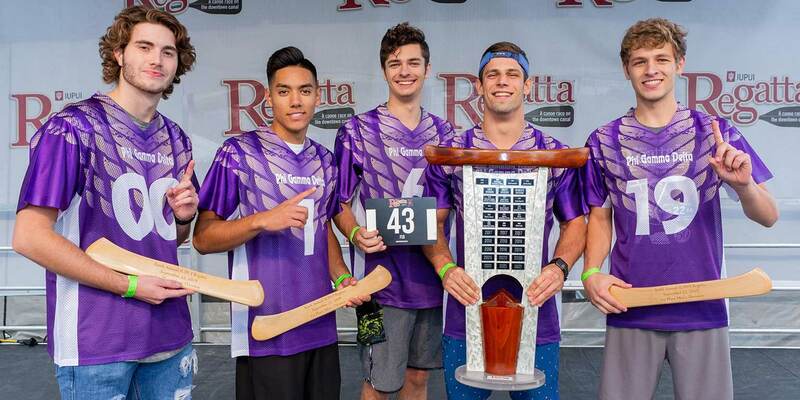 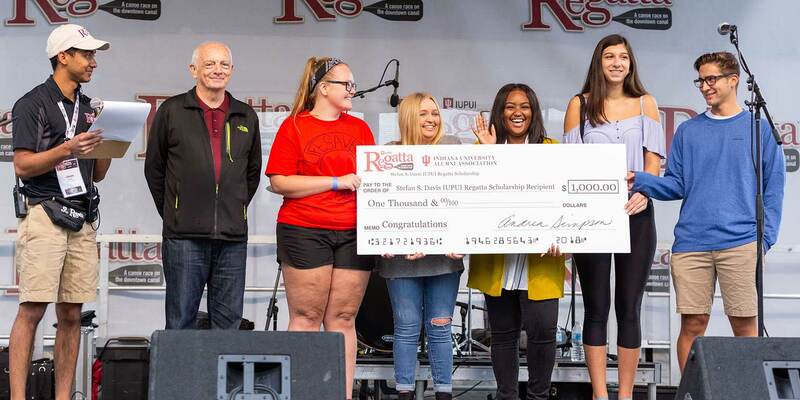 Organized by a group of 21 student leaders, the IUPUI Regatta provides the opportunity for students to acquire firsthand large-scale event management and leadership experience. 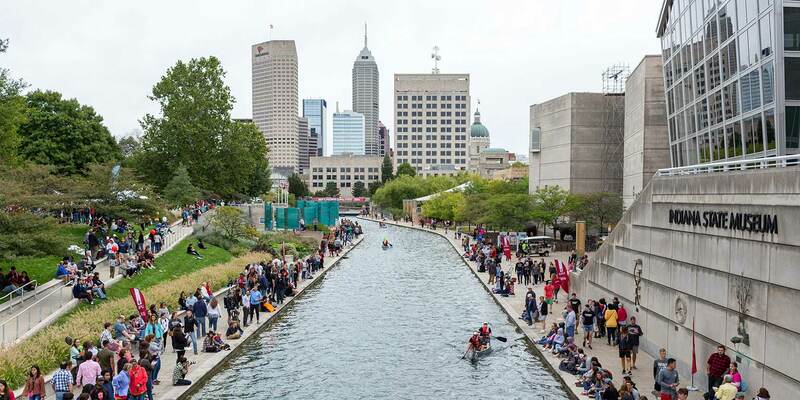 As Indianapolis seeks to activate high-impact events on the downtown canal, IUPUI has gladly accepted the charge. 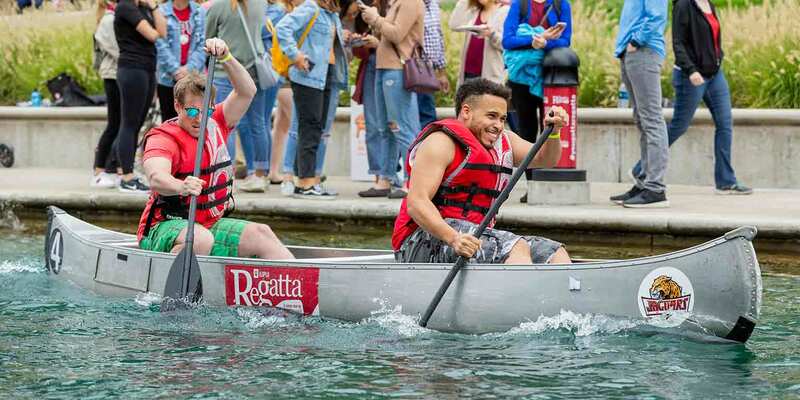 In 2015, our student committee is partnering with Downtown Indy Inc., the city’s management organization for the canal, to continue our growth and promotion of the IUPUI Regatta. 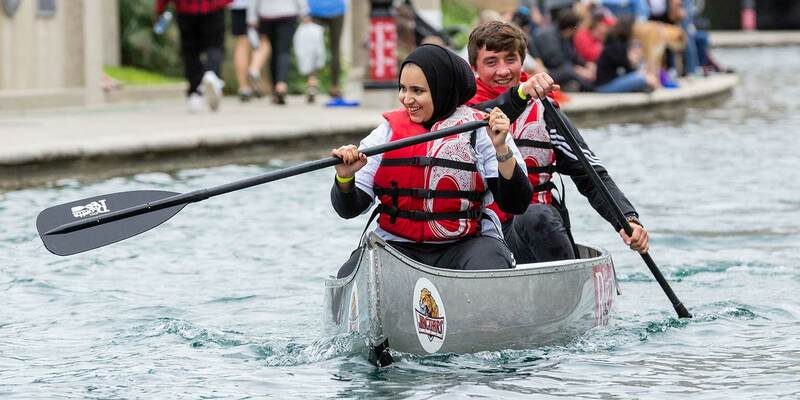 The IUPUI Regatta is more than a canoe race. 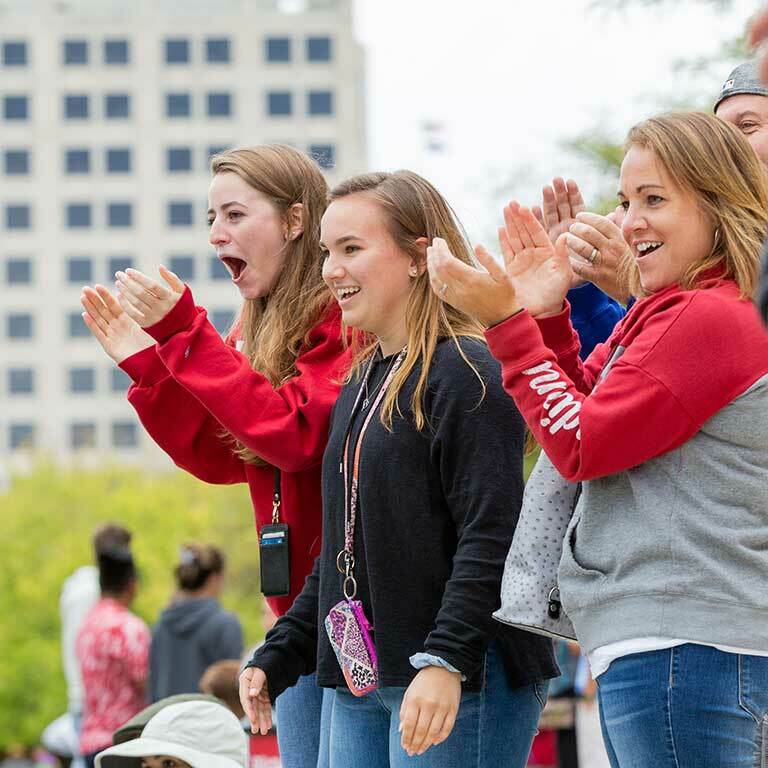 Each year, proceeds from the race support a scholarship fund at the IU Foundation for students who demonstrate exceptional campus leadership and financial need. 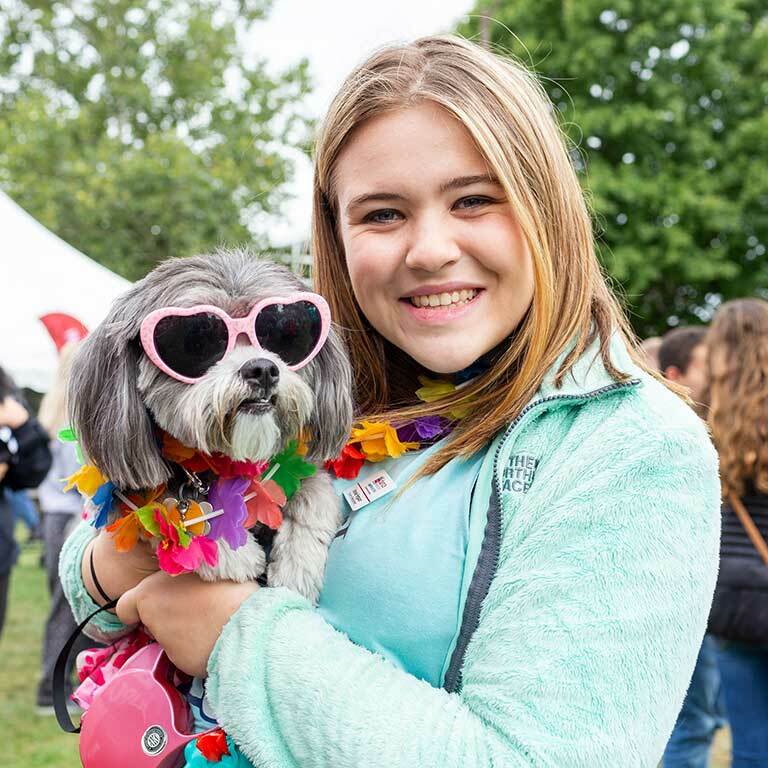 Supporters for the event help to not only ensure the event’s overall success, but they provide the necessary resources that allow the event to contribute to the educational aspirations of IUPUI students. 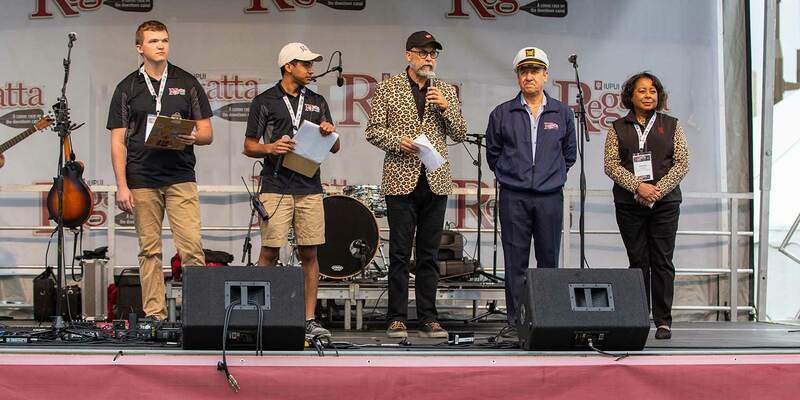 For more information contact the IUPUI Regatta Steering Committee at regatta@iupui.edu or visit the Regatta website. 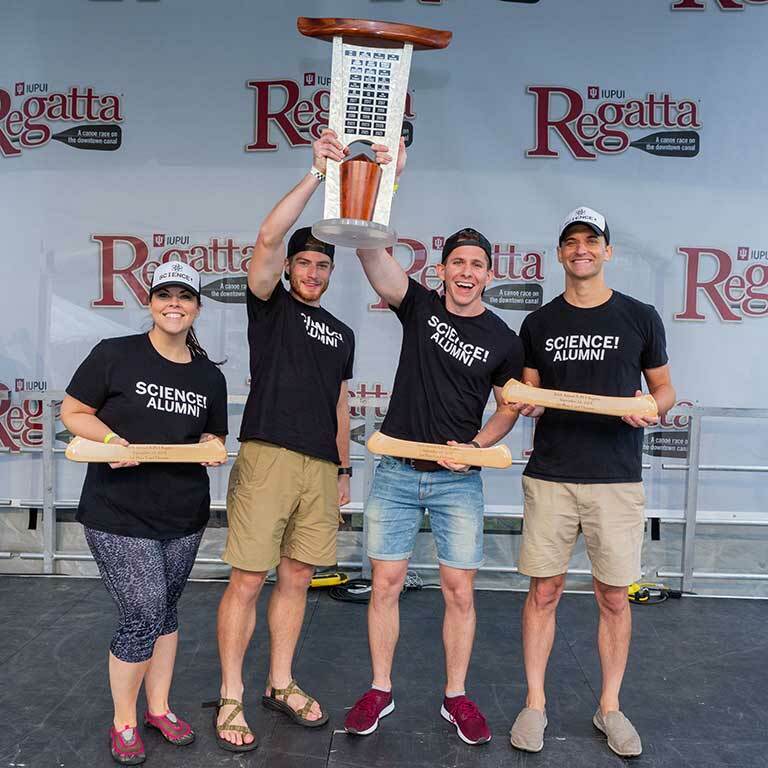 The 2018 IUPUI Regatta was bigger and better than ever in honor of the race's 10th Anniversary and IUPUI's 50th Anniversary. 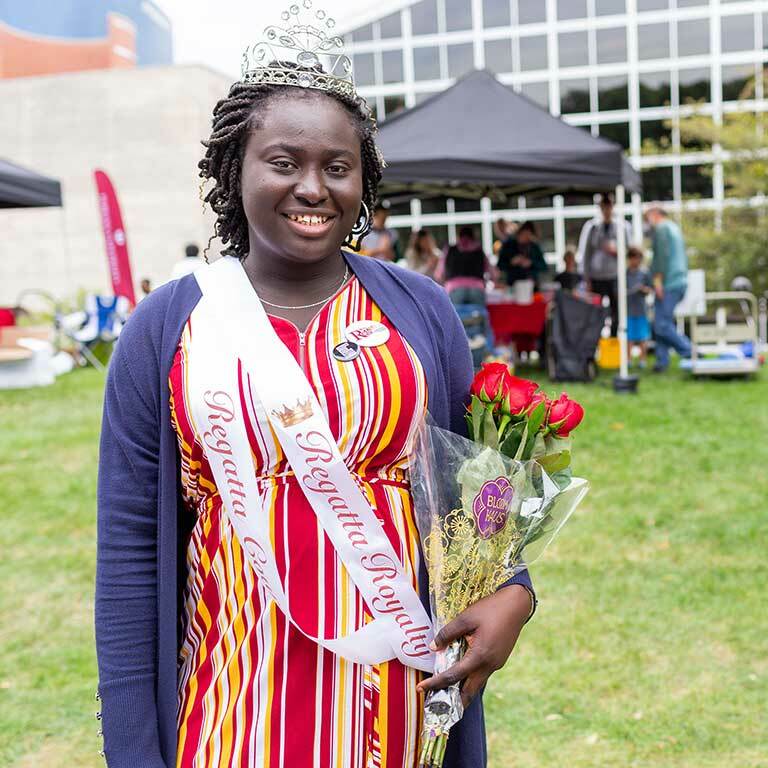 The IUPUI and Indianapolis community gathered in Military Park this year for racing, food, and fun to create an even stronger tie between the university and the city. 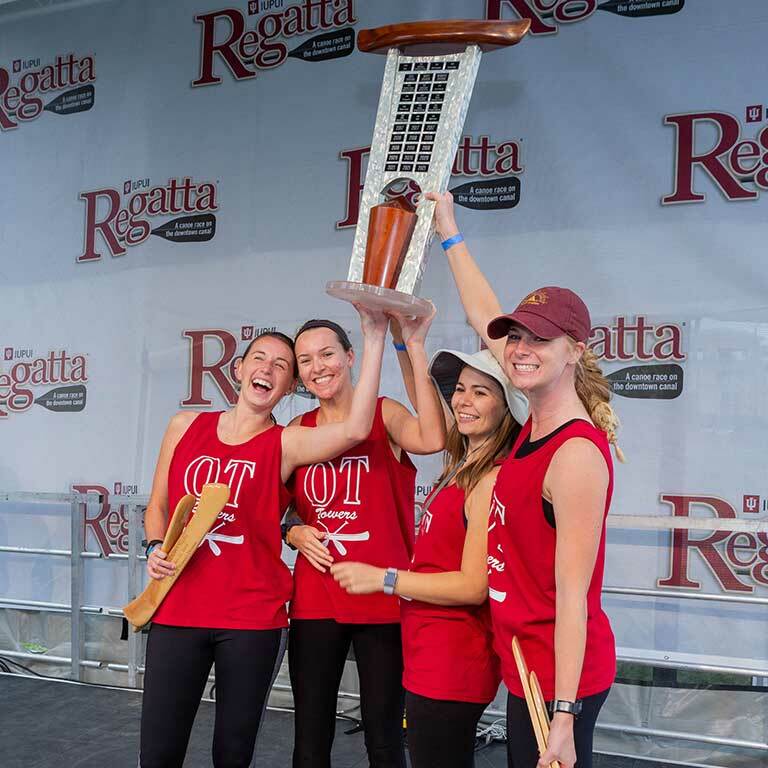 Want to see more from the 2018 IUPUI Regatta?